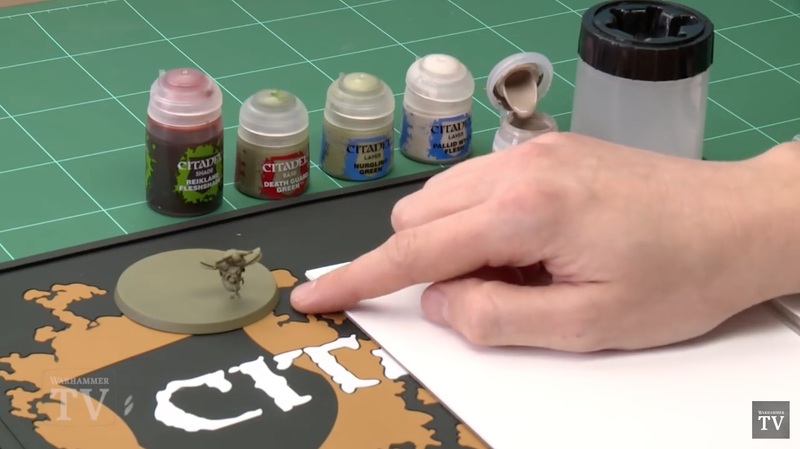 GW Painting Rockstar Duncan “Two Thin Coats” Rhodes is back with a 300th episode teaser for Nurgle Daemons! 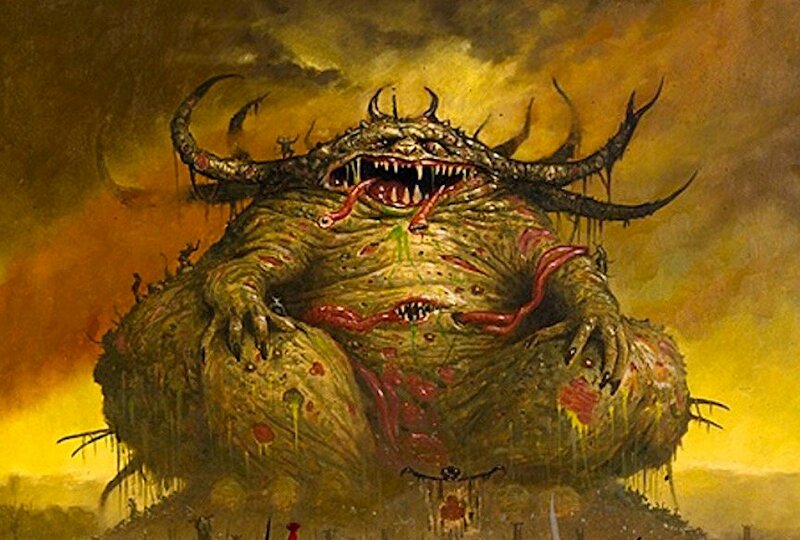 First off – CONGRATS on your 300th episode! 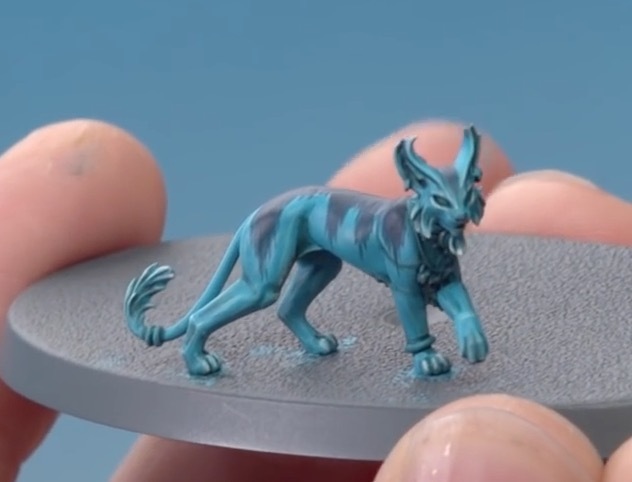 That’s a pretty good sized base for such a small model, don’t you think? 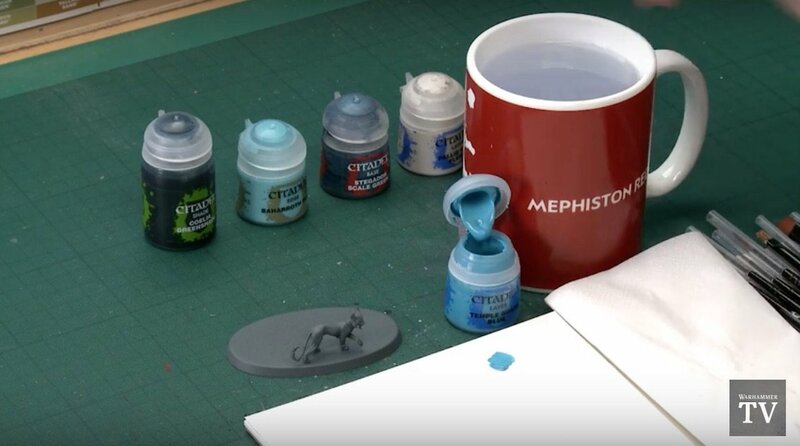 Clearly, this is going to be a new kit of some kind – guess we’ll have to wait and see what it becomes. 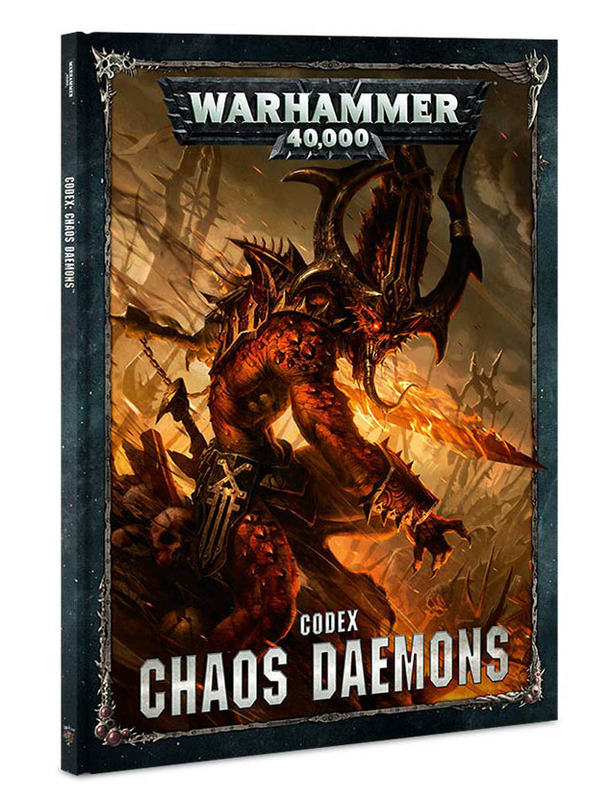 It looks like Chaos Daemons are going to be getting some more model love in 2018… I can’t wait to see what this turns out to be! 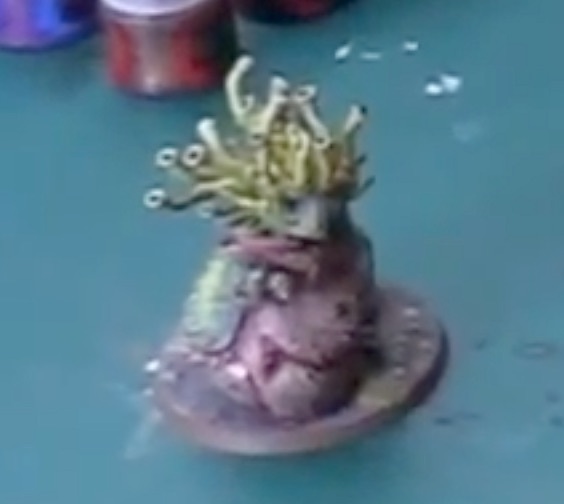 Anyone want to take a swat at what the Nurgle-Flyling will be a part of? Let us know in the comments below!